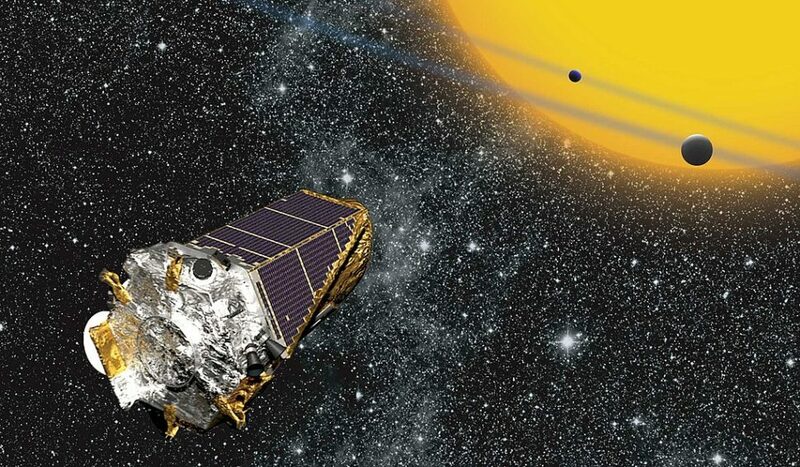 NASA's Kepler spacecraft has mysteriously sent itself into sleep mode. If the space agency cannot reach the satellite, it may stay offline forever. NASA’s Kepler spacecraft once again suffered an unknown malfunction, sending it into sleep mode…again. Although the famous planet-hunting Kepler spacecraft is nearing the end of its life, NASA has been doing everything it can to keep it working these past few months. NASA already intentionally placed the space telescope into sleep mode several times to conserve fuel. However, earlier this month, the telescope mysteriously went into sleep mode on its own accord. According to NASA, the space observatory returned to sleep mode just a few days after it began its most recent campaign. “Following a successful return of data from the last observation campaign, the Kepler team commanded the spacecraft into position to begin collecting data for its next campaign,” NASA said in a statement. These past few weeks, engineers at NASA have tried to use every bit of the remaining fuel onboard the Kepler spacecraft as efficiently as possible. However, NASA engineers already warned that the fuel of the space telescope is running low and that it may soon go offline permanently. At the moment, the telescope uses much of its power to point it towards Earth to send back the data it has collected while surveying the stars. This time around, if the Kepler fails to wake up, its mission will officially come to a close. The spacecraft will be left on its own 100 million miles away from our planet, drifting across space without power. Kepler was sent into space back in 2009. Since then, it has been on an extended 9-year mission, discovering nearly 3,000 alien worlds millions of light years away from Earth. This current problem with Kepler comes right after its sibling space telescopes, the Hubble Space Telescope, and Chandra X-ray Observatory, also experienced malfunctions in their gyroscopes, sending the two into sleep mode. If it comes down to sending a new generation of satellites into space or putting everything toward a Mars Mission, which should NASA choose?